Viknesh Vijayenthiran December 28, 2017 Comment Now! 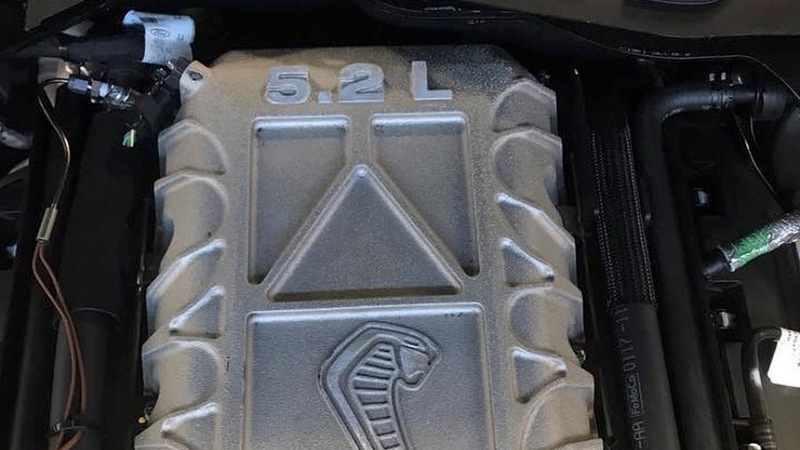 Earlier in December, a photo showing a 5.2-liter supercharged V-8 with the famous Shelby Cobra snake logo surfaced on the web. 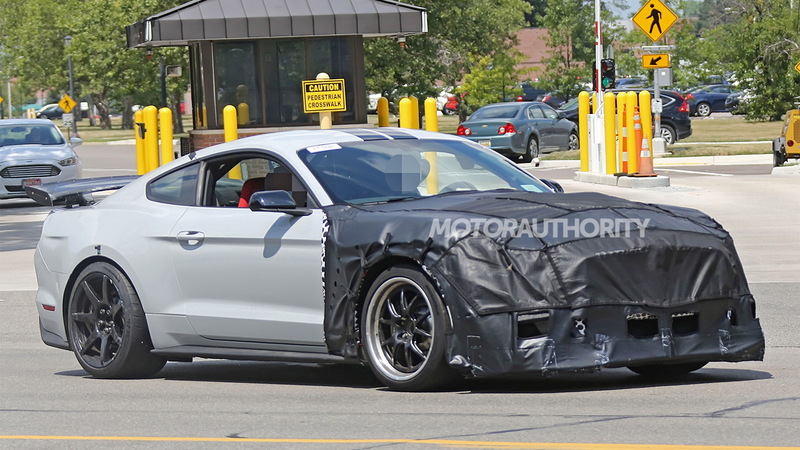 The engine was claimed to be the power source of Ford’s new Mustang Shelby GT500 based on the sixth-generation Mustang, though there was no way to confirm this. Fast forward to today and new images have surfaced that corroborate the earlier photo, and this time they come directly from Ford. 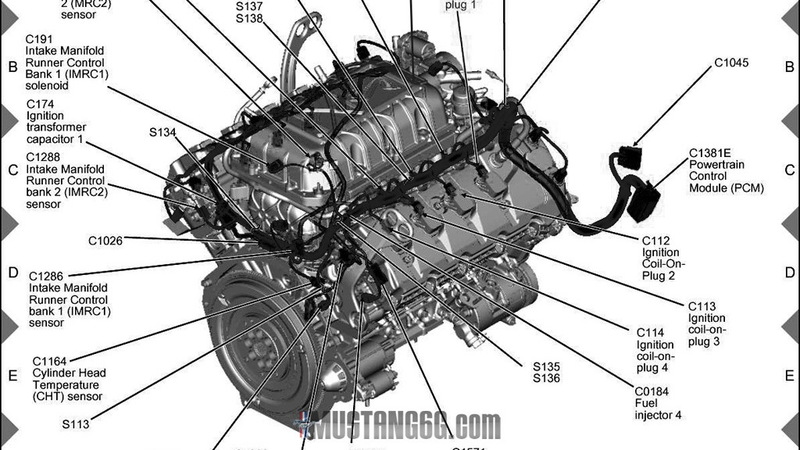 Posted on the Mustang6G forum are two CAD images that show a supercharged V-8 with the same supercharging housing design. If you look closely, you’ll notice the embossed Shelby Cobra snake logo as seen in the earlier photo. The CAD images are from a collection of official wiring diagrams supplied by Ford. 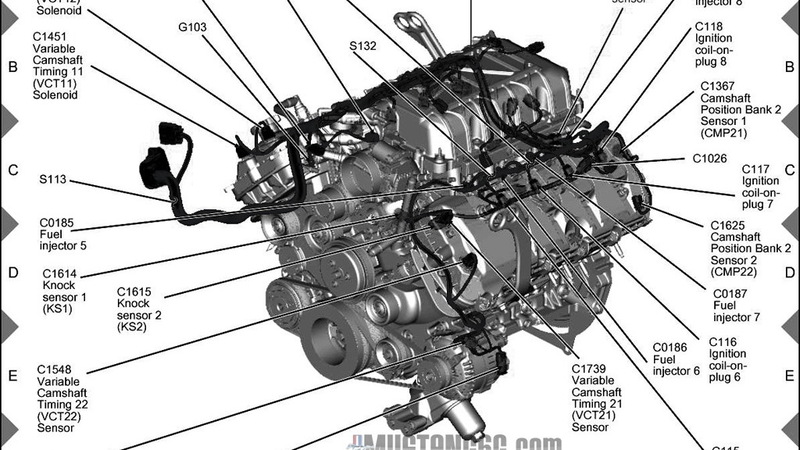 They were labelled as wiring diagrams for the 2018 Mustang Shelby GT350’s 5.2-liter V-8, and the entire text overlay is for the GT350 engine, but the engine image itself is clearly a supercharged unit. The GT500 is now thought to be arriving in early 2018, as a 2019 model. 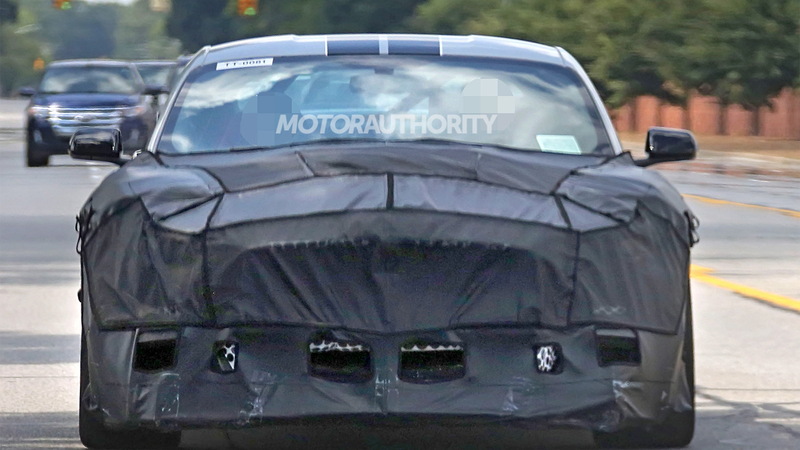 Based on the latest information, we can expect the car to be packing a supercharged version of the 5.2-liter V-8 in the GT350. Rumors suggest the supercharged version of the engine, currently doing the rounds under the Predator code name, will feature a more conventional cross-plane crank instead of the atmo engine’s flat-plane unit. We’re sure there will be a number of other differences as the expected power rating for the engine is the 800-horsepower mark. Other rumored details for the GT500 include a 7-speed dual-clutch transmission borrowed from the Ford GT supercar, a set of 20-inch wheels with 315-millimeter tires, an uprated Brembo brake package, and a new front fascia. The car's main rivals will be the Chevrolet Camaro ZL1 1LE and Dodge Challenger SRT Hellcat. They deliver 650 and 707 hp, respectively.